Summary: This week on Talking in Stations we sit down with CCP Games Executives: Executive Producer CCP Mannbjorn and Creative Director CCP Burger to talk about their vision for Eve Online now and into the future. Background of each – How long at CCP, prior positions held, and how those prepared them to take on their new roles. Description of their new positions – Really want to dig into the roles for both. What ideas or events formed their view of Eve? What is your virtual world vision? Differences if any from the Seagull term in office. Release cadence, direction of teams, etc. Communications: How do you see your roles in the communication process? Will Mannbjorn be visible or will others? Will both of them be coming to Vegas? 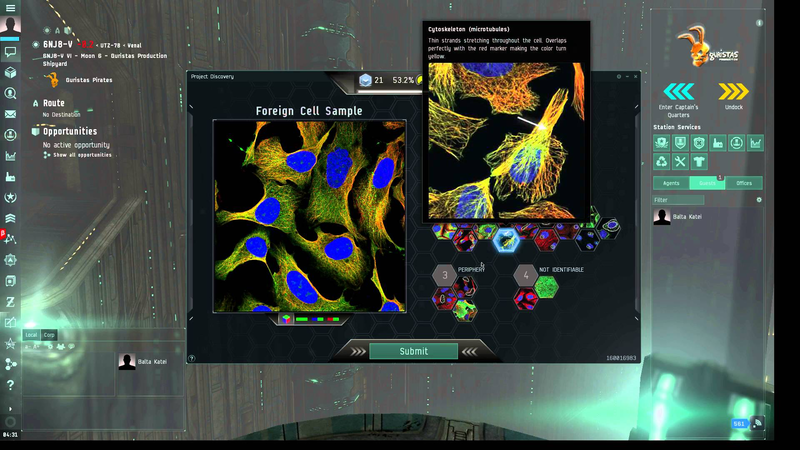 More interest in Project Aurora and Galaxy than in Eve Online? Better to be owned by investors or a game company? Should we expect advertising to increase for EVE? What is the future of events such as Fanfest, EVE Vegas and the rest? Was there any relation at all to sale of the company and there being no Fanfest in Iceland next year? INN article about CCP Seagulls Departure from CCP. 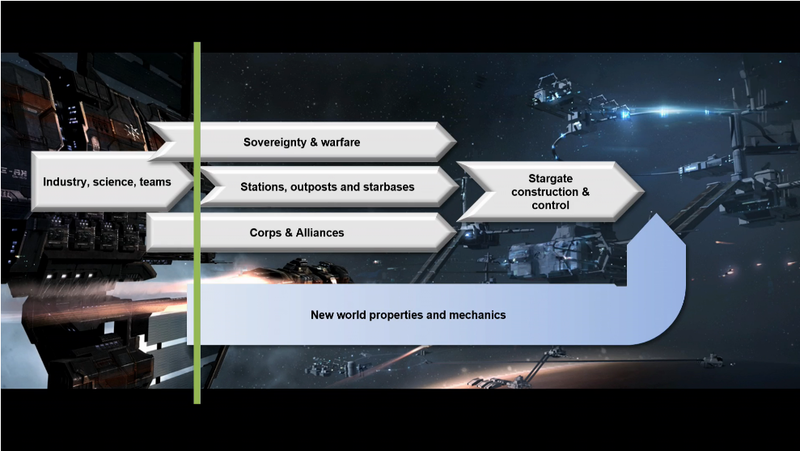 CCP Seagulls Eve Online roadmap from her Fanfest Presentation. 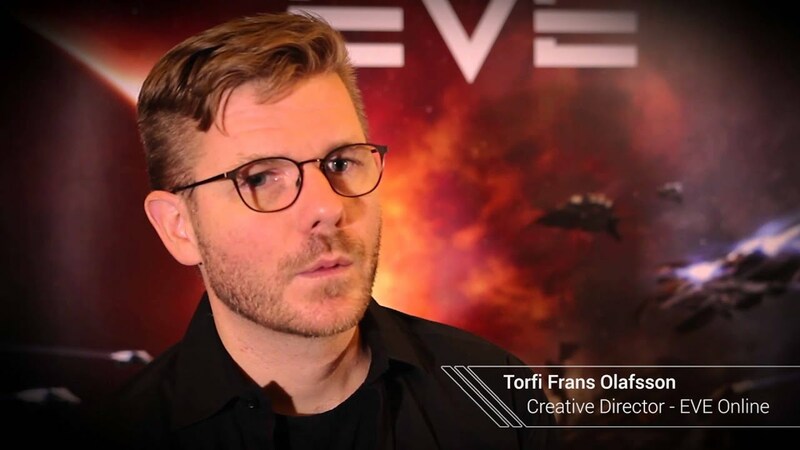 Torfi Franz Olafsson, notable former Creative Director for Eve Online. Talking in Stations © 2019. All Rights Reserved.